Consulting ... at an affordable rate! We bring creative ideas and solutions to the conversation. When we engage in dialogue with our clients, we listen to client requirements, ask questions to uncover ideas, and help guide through the process. We assess the whole picture and offer our recommendations for achieving your goal. While we would love to help take it to the next step, we also know that existing resources and budgets may already be in place for internal execution. Therefore, our consulting provides the best of both worlds. You receive our expertise and best practices knowledge in helping you narrow down the ideas before you fully invest in an impulsive initiative. Plus, your initial investment via this consulting process may be eligble for a credit towards executing a plan with Frank Communication Solutions, LLC. 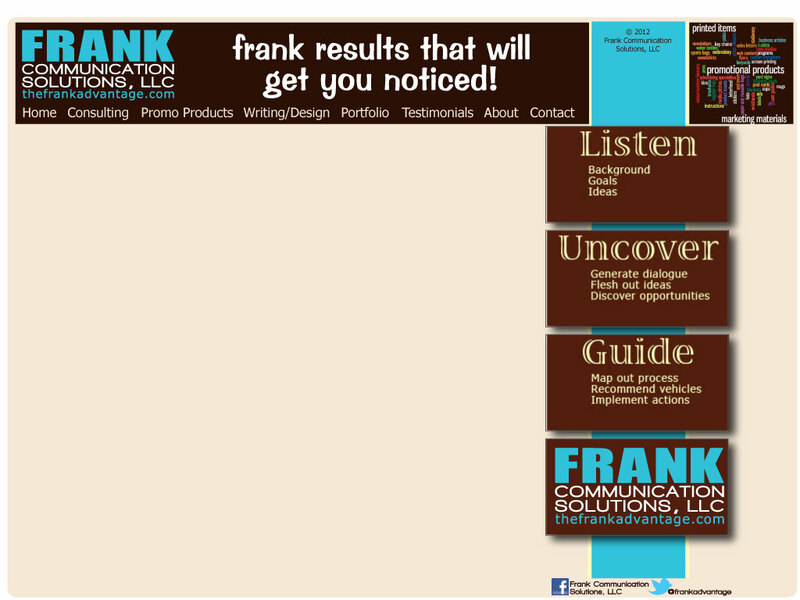 Frank Communication Solutions, LLC now and improve your communications! 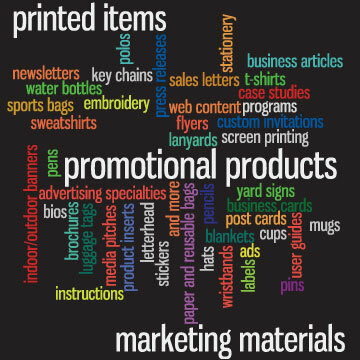 You can also reach us at (302) 439-0327.